The Rev. 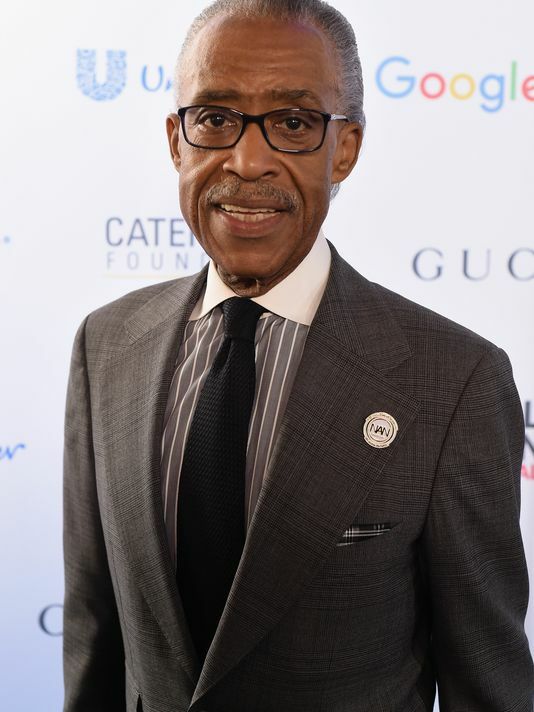 Al Sharpton will deliver the eulogy at the funeral this weekend for a Florida church drummer shot dead by a plainclothes police officer while waiting by his disabled car. Sharpton, founder and president of the National Action Network, has delivered eulogies at the funerals of several people whose deaths caught the nation's attention. Sharon Walker from the Carriers of the Glory International Ministries in Tallahassee, Fla. will also deliver a eulogy. Corey Jones, 31, died around 3:15 a.m. on Oct. 18 while waiting for a tow truck. The Palm Beach Gardens Police Department says officer Nouman Raja got out of his car to investigate what he thought was an abandoned vehicle and was suddenly confronted by "an armed subject" who the officer then shot dead. Authorities say a gun was found on the scene.